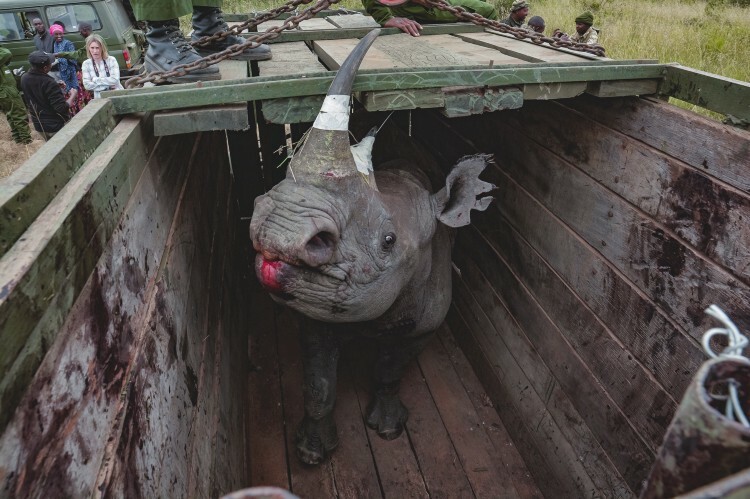 Update: All the 11 rhinos died after this exercise. 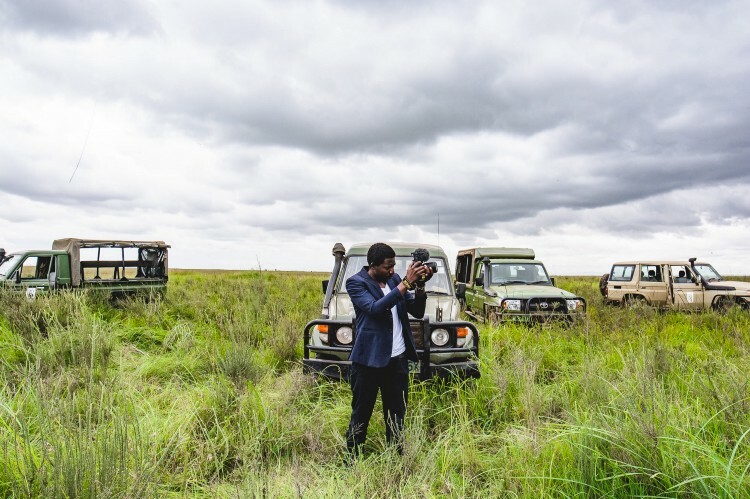 In April, Turnup.Travel launched conservation themed experiences to educate and raise awareness about wildlife among the youths — millennials in Kenya. 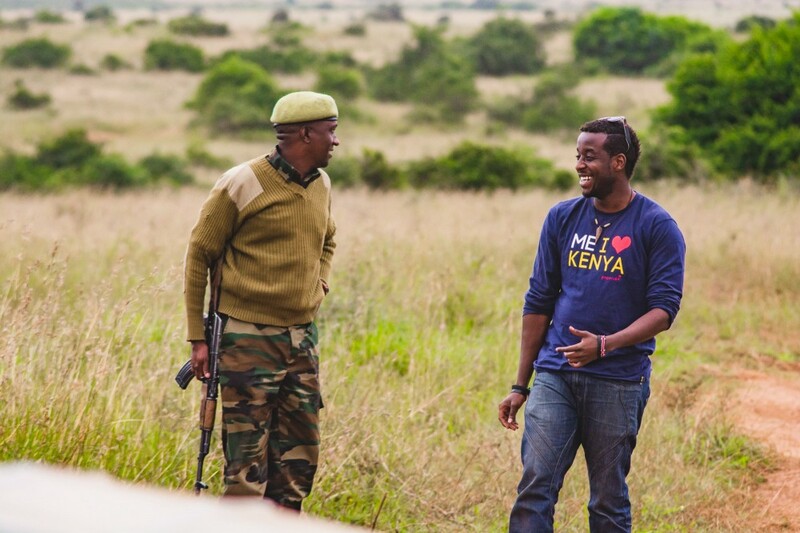 We started off with the wild side of Nairobi in April, then Maasai Mara in June and should be heading to Olpejeta in August. 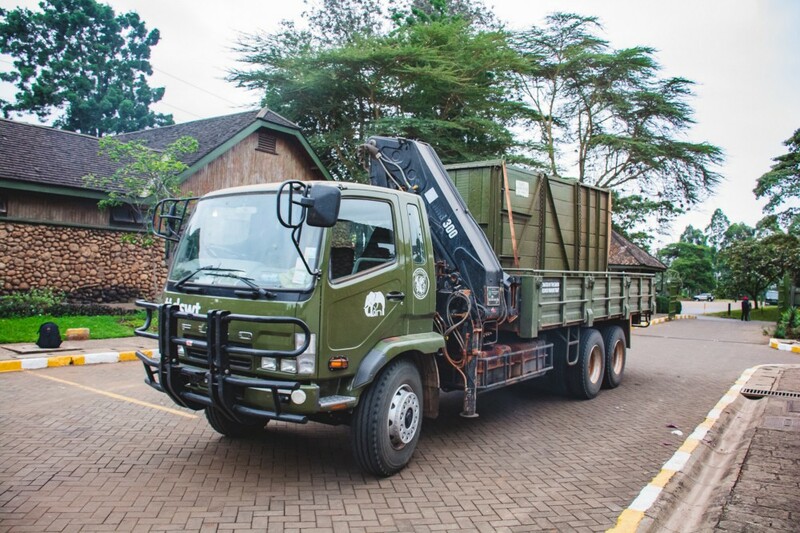 Our good friends at Kenya Wildlife Service invited us to document the translocation of the last two rhinos out of a total of 14 rhinos from the Nairobi National Park and Nakuru National to Tsavo East National Park in a new rhino sanctuary. The whole process from start to finish was mind-blowing and incredibly eye-opening. 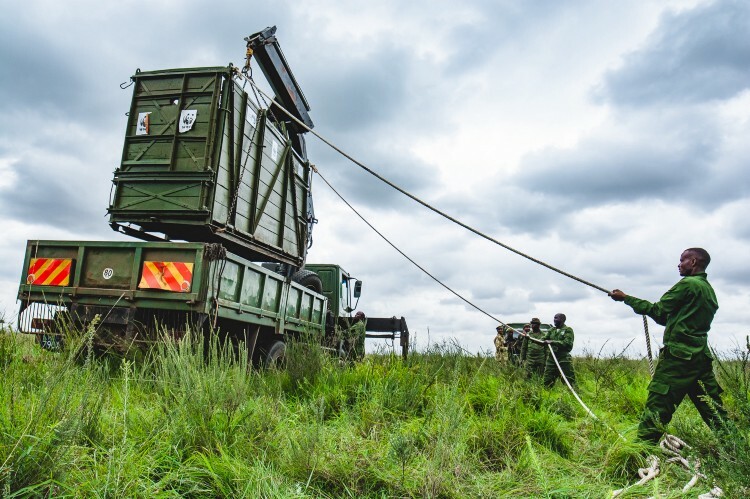 It’s good that KWS is seeking to make a deeper connection with millennials in the hope that we, in turn, will educate the generations preceding us about the mechanics of conservation, where we are currently and where we wish to be in the future. 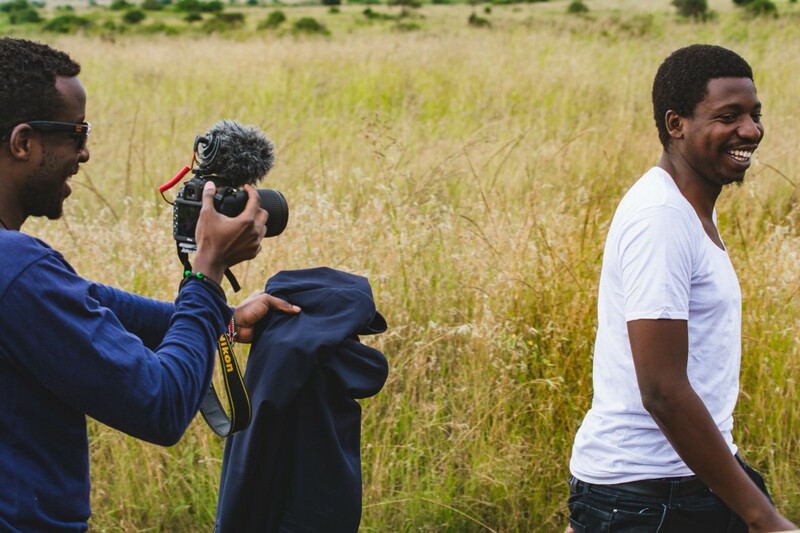 Turnup in Motion Crew: Brian Gatimu and Bryan Adagala in action shot by Mark Denver. 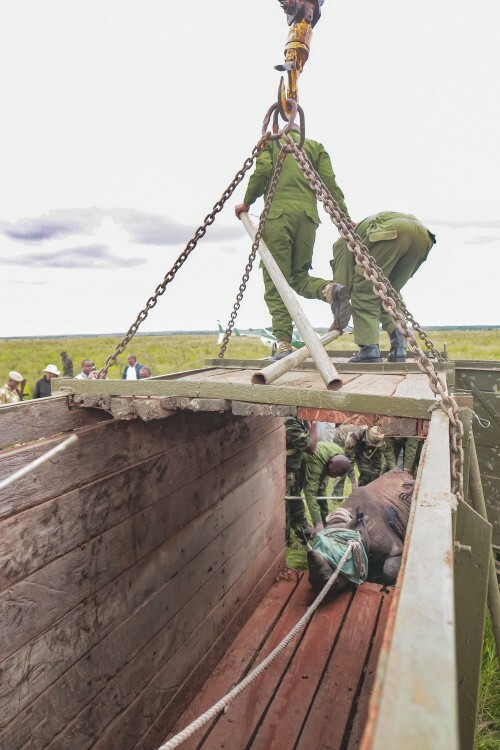 The rhinos are captured by a highly specialized KWS capture team using a helicopter to round them up after which they were immobilized by veterinary doctors and scientists, then loaded into containers before being ferried by trucks to Tsavo East National Park. 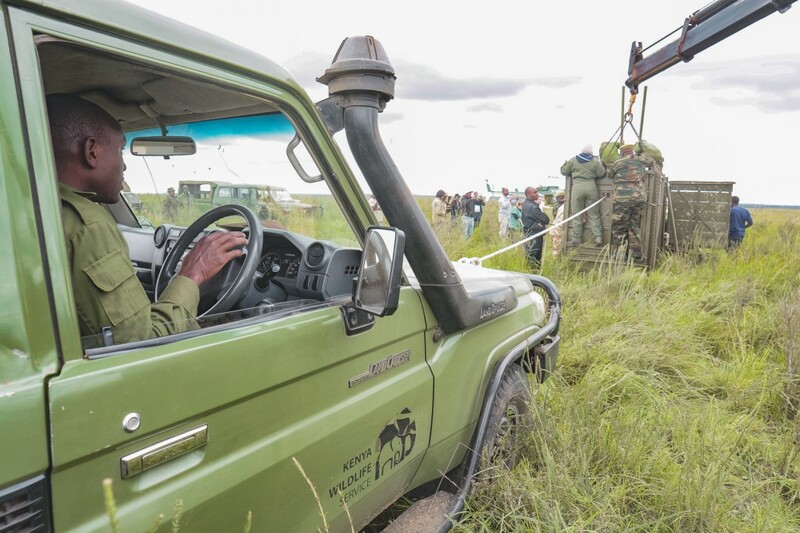 Before this, we’d never witnessed KWS vets in action and they do a lot of great work behind the scenes. Our purpose of documenting this exercise was to cast the spotlight on the faces you often don’t hear mentioned in conservation circles or get any accolades. 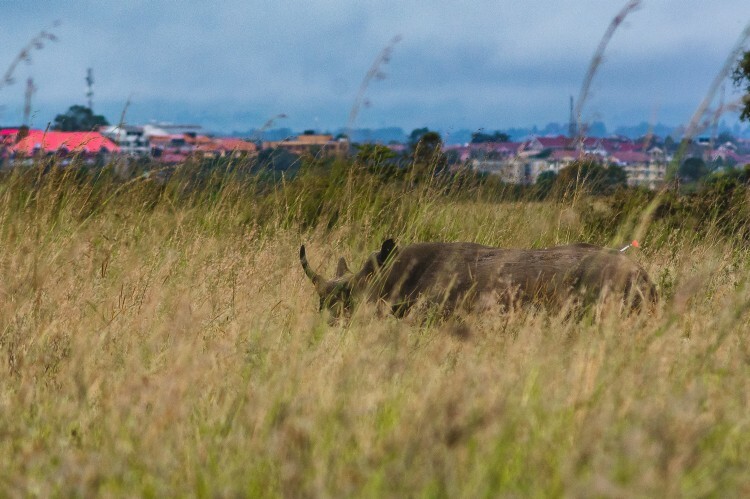 By the end of 2017, Kenya had a rhino population of 1,258 (745 Black rhinos, 510 southern white rhinos and 3 Northern white rhinos, the only surviving northern White rhino Male died in March 2018, thus only 2 females remain) having grown from less than 400 rhinos in 1980’s. This indicates that the population has gradually been growing despite challenges. This has been the result of concerted efforts from KWS, private landholders, communities, county Governments, local and international partners. However, these efforts must be sustained as the numbers remain relatively low and the species remains critically endangered. 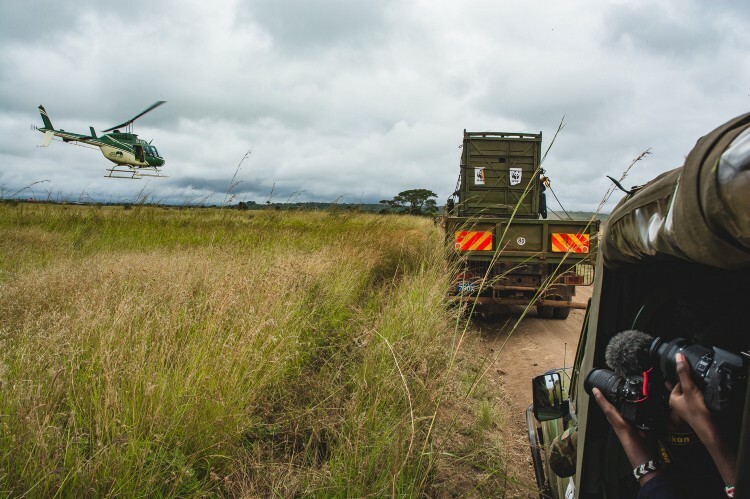 Despite the successes, threats continue to persist including poaching due to the increased demand for rhino horn, inadequate financial resource, and limited secure space for expanding the rhino range. 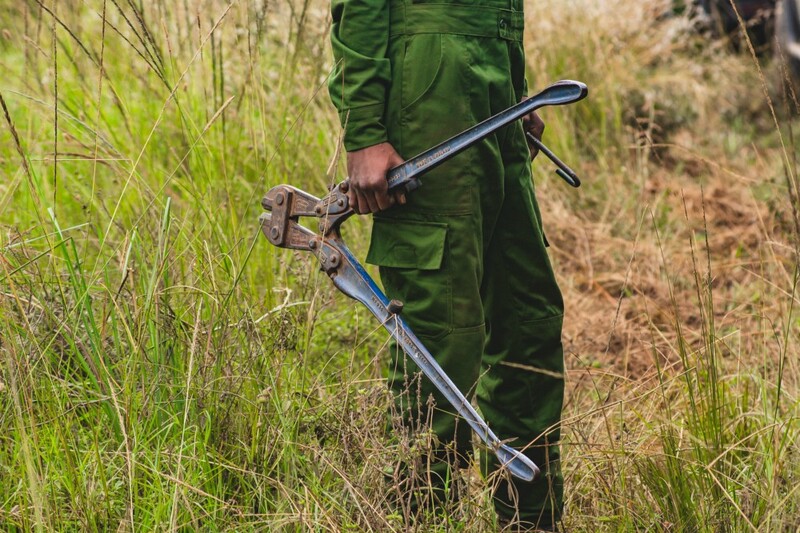 With the increasing challenges, investing in rhino conservation has become an expensive venture which requires the collaboration of all the relevant conservation partners and government agencies. 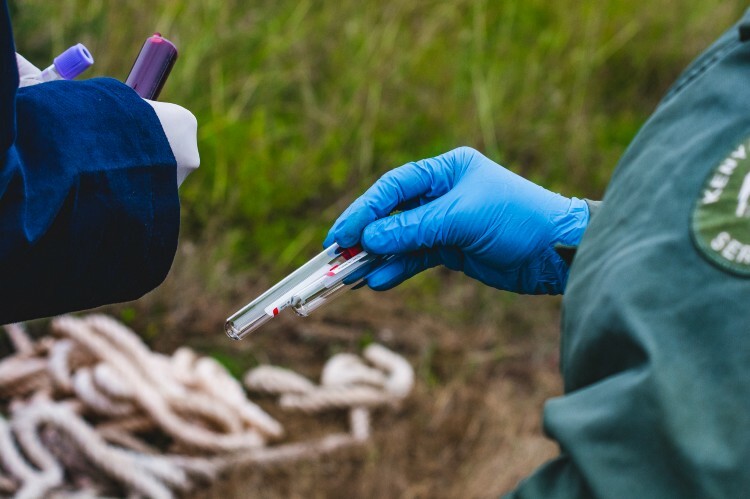 To achieve desired meta-population growth rates and strengthen national rhino population gene pool, rhino translocations and stocking density management are key biological management components. 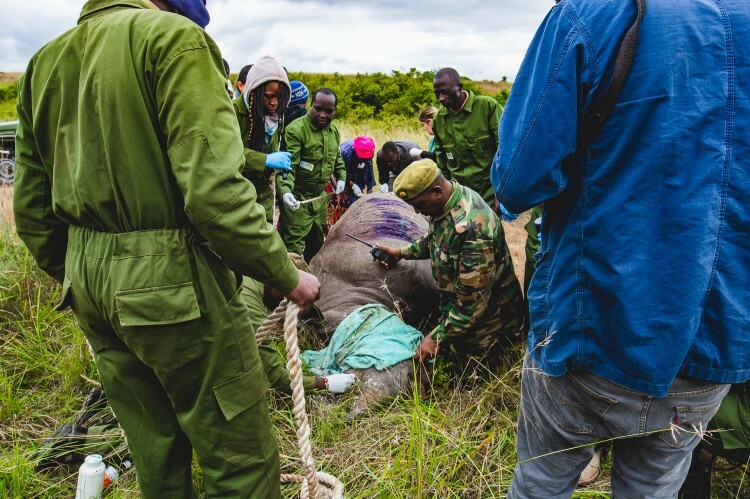 This is realized by translocation of unrelated individuals from different populations based on set percentage harvesting to maintain high growth for maintaining genetic diversity and rhino health in both the source and recipient population. The overall goal of the Strategy and Action Plan is to achieve a meta-population (national herd) of 830 black rhinos by the end of 2021. 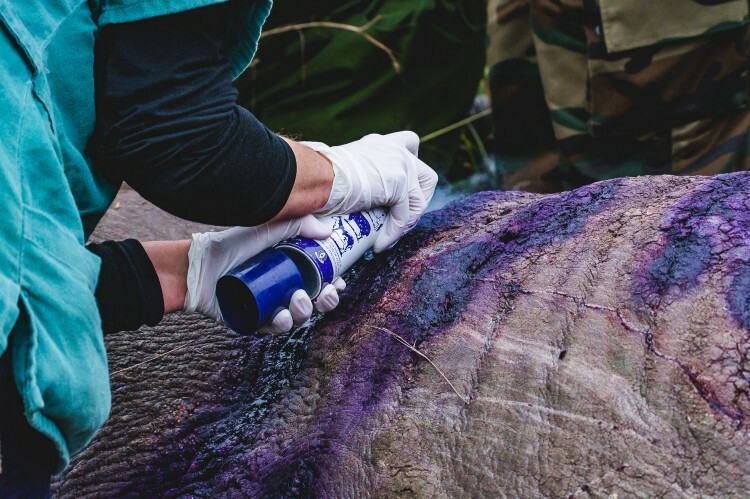 The strategic plan outlines the use of well-established sanctuary populations as a ‘breeding bank’ of actively managed rhinos for the provision of a continuous supply of surplus rhino to create additional secure sanctuaries and to restock former rhino range. A big thank you to KWS team at the HQ in Nairobi for the facilitation!